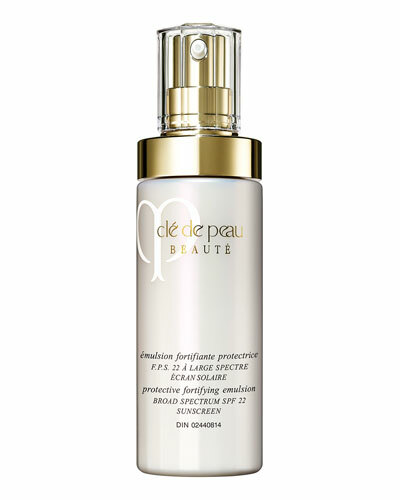 Protective Fortifying Cream SPF 22 1.7 oz. 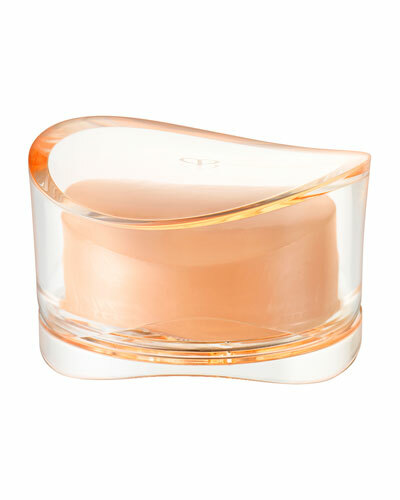 Sheer Fluid Veil SPF 21 1.0 oz. Radiant Multi Repair Oil 2.5 oz. 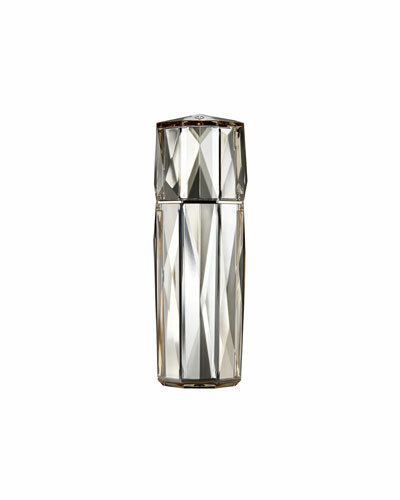 Concentrated Brightening Eye Serum 0.51 oz. 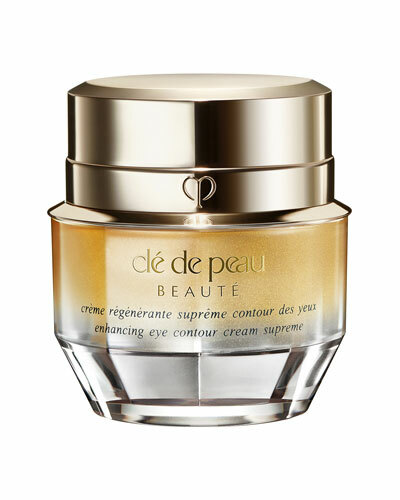 Eye and Lip Makeup Remover 4.2 oz. 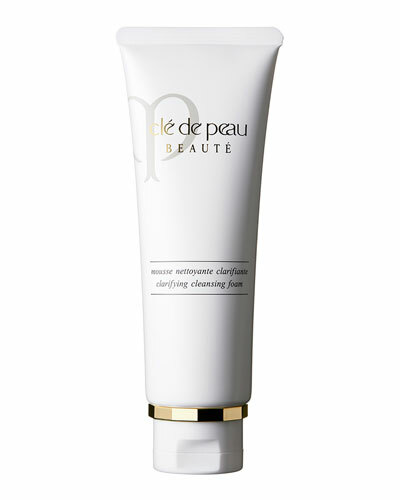 Cleansing Clay Scrub 2.8 oz. Synactif Daytime Moisturizer SPF 19 0.68 oz. 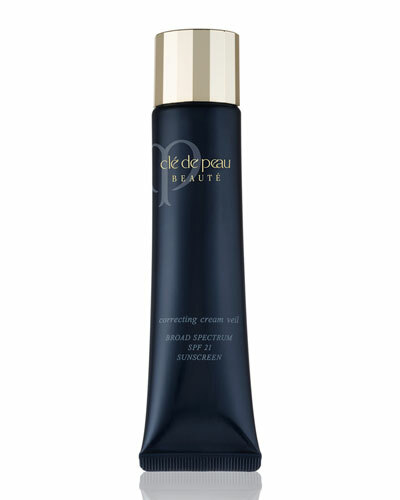 Cleansing Cream Oil 4.2 oz. 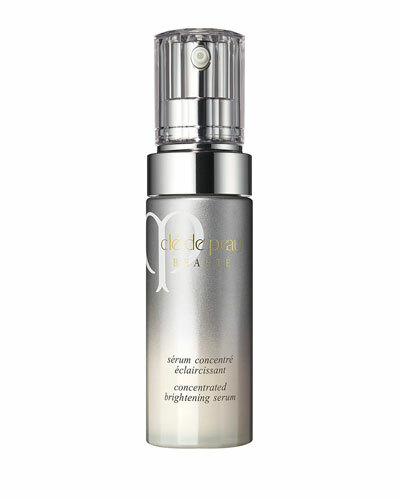 Wrinkle Correcting Concentrate 0.72 oz. 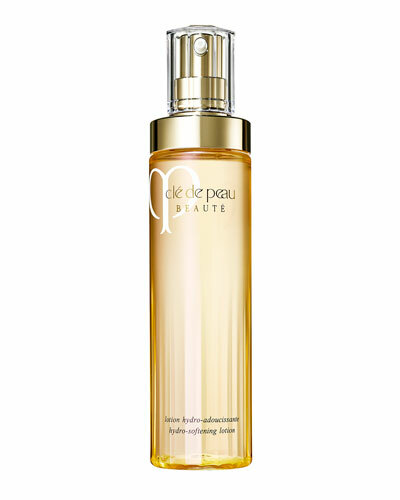 Cle De Peau skin care infuses innovative ingredients such as the Illuminating Complex EX into its versatile collection of beauty products and treatments. 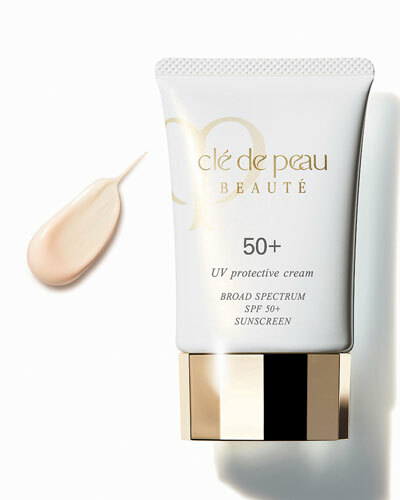 The latest collection includes the Cle De Peau La Creme in a gorgeous bottle, cleansing cream oils, moisturizing lotions, and masks. 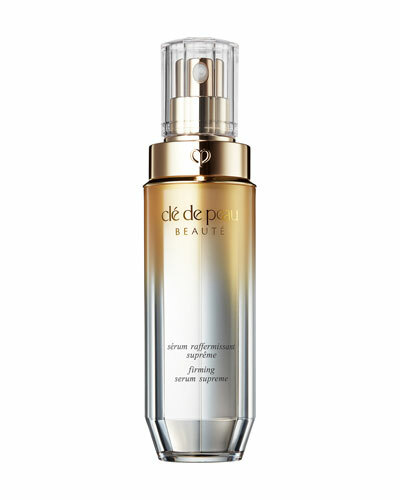 The award-winning Brightening Serum Supreme is engineered to clear dark spots. 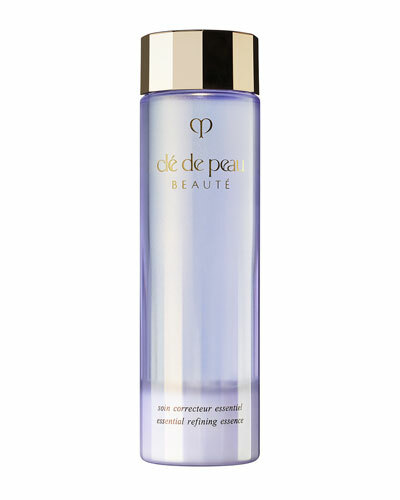 Whether it is serums or repairing creams, Cle De Peau products are designed to provide complete skincare. 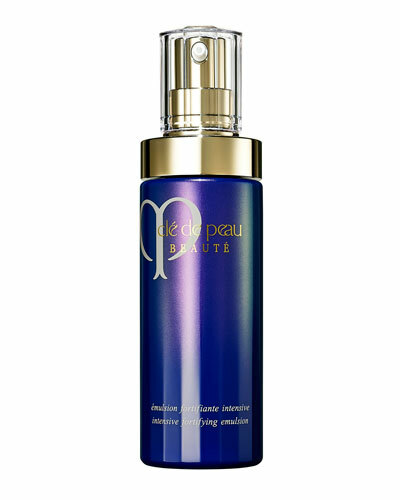 Shop Cle De Peau moisturizers, masks, cleansers, and more at Neiman Marcus.